All parents face difficulties now and then. But when you’re a stepparent, they can be harder because you’re not the birth parent. This can open up power struggles within the family, whether it’s from the kids, your partner’s ex, or even your partner. Put needs, not wants, first. Kids need love, affection, and consistent rules above all else. Giving them toys or treats, especially if they’re not earned with good grades or behavior, can lead to a situation where you feel like you’re trading gifts for love. Similarly, if you feel guilty for treating your biological kids differently from your stepchildren, don’t buy gifts to make up for it. Do you best to figure out how to treat them more equally. House rules matter. Keep your house rules as consistent as possible for all kids, whether they’re your kids from a previous relationship, your partner’s kids from a previous relationship, or new children you have had together. Children and teens will have different rules, but they should be consistently applied at all times. This helps kids adjust to changes, like moving to a new house or welcoming a new baby, and helps them feel that all kids in your home are treated equally. If kids are dealing with two very different sets of rules in each home, it may be time for an adults-only family meeting — otherwise kids can learn to “work the system” for short-term gain but long-term problems. Create new family traditions. 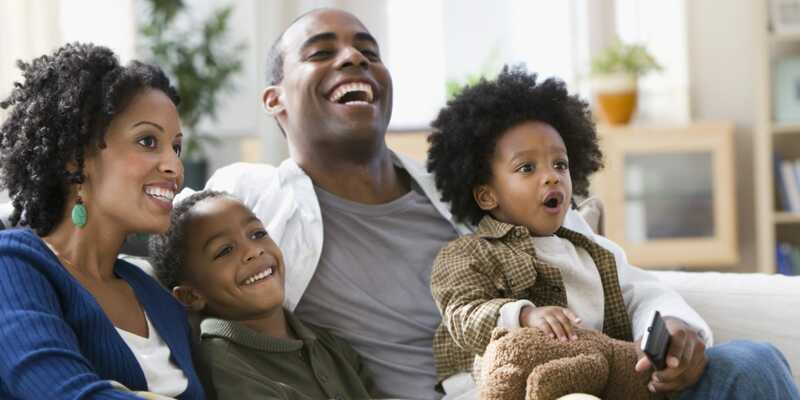 Find special activities to do with your stepkids, but be sure to get their feedback. New family traditions could include board game nights, bike riding together, cooking, doing crafts, or even playing quick word games in the car. The key is to have fun together, not to try to win their love — kids are smart and will quickly figure out if you’re trying to force a relationship. Respect all parents. When a partner’s ex is deceased, it’s important to be sensitive to and honor that person. If you and your partner share custody with the birth parent, try to be courteous and compassionate in your interactions with each other (no matter how hard that can be!). Never say negative things about the birth parent in front of the kids. Doing so often backfires and kids get angry with the parent making the remarks. No child likes to hear their parents criticized, even if he or she is complaining about them to you. Don’t use kids as messengers or go-betweens. Try not to question kids about what’s happening in the other household — they’ll resent it when they feel that they’re being asked to “spy” on another parent. Wherever possible, communicate directly with the other parent about things like scheduling, visitation, health issues, or school problems. Online custody calendars make this process a little easier because parents can note visitation days and share this information with each other via the Internet. Talk to your partner or spouse. Communication between you and your partner is important so that you can make parenting decisions together. This is especially crucial if you each have different notions on parenting and discipline. 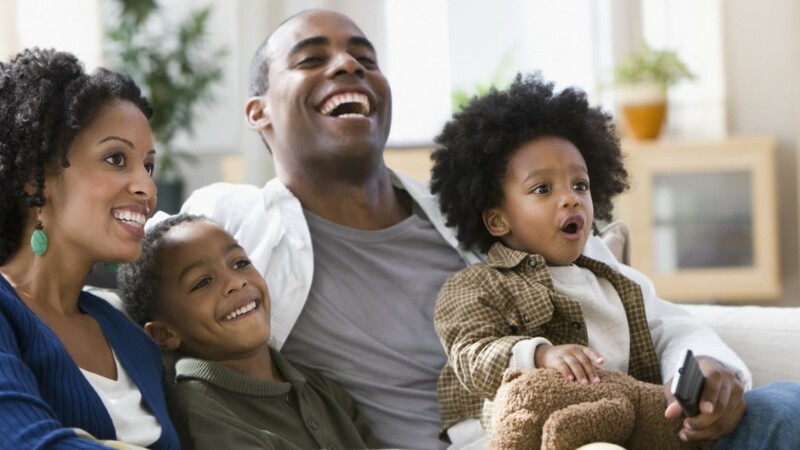 If you’re new to parenting as a stepparent, ask your partner what would be the best way to get to know the kids. Use resources to find out what kids of different ages are interested in — and don’t forget to ask them. No matter how your new family came to be, chances are there’ll be some challenges along the way. But even if things start off a little rocky, they still can (and probably will) improve as you and your new family members get to know each other better.